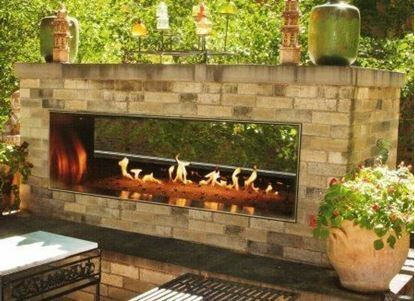 Outdoor Fireplace Carol Rose Coastal Collection. 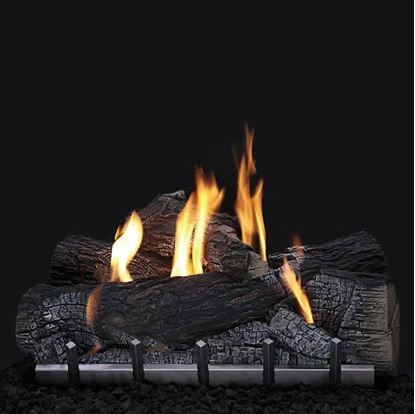 The Carol Rose Coastal Collection includes complete Outdoor Fireplace Systems, contemporary burners, and traditional log sets and burners - so you are sure to find a warm edition to suit your outdoor decor. 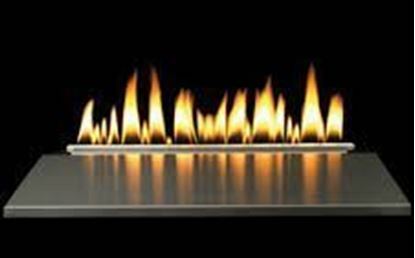 The Green Earth preferred Intermittent Pilot (IP) system will fit your eco-friendly lifestyle by eliminating the standing pilot light for even greater energy savings and reduced emissions. All IP systems include an On/Off, High/Low remote control. 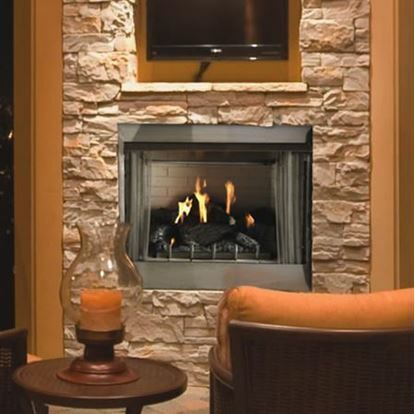 The Millivolt systems (available on traditional fireplaces) include a standing pilot - to light and easily operate without electric power - ideal for outdoor installations where power is not readily available. 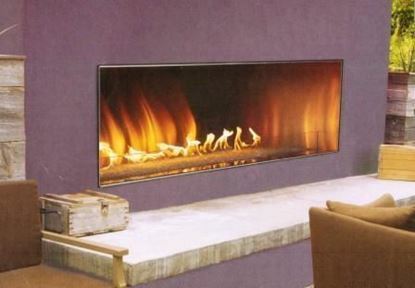 Millivolt systems will operate with an optional remote or wall switch. 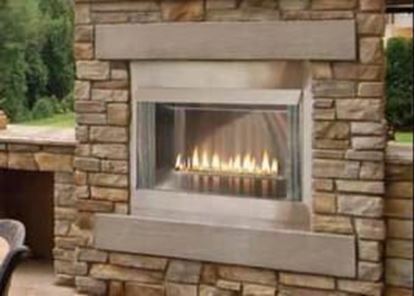 All of the Carol Rose outdoor burners and fireplaces are available in Propane and Natural Gas models, and the outdoor fireboxes will accept any burner certified for outdoor ventless applications. 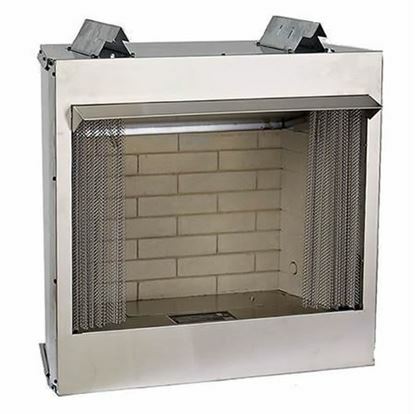 The products are specifically designed for outdoor installation only. 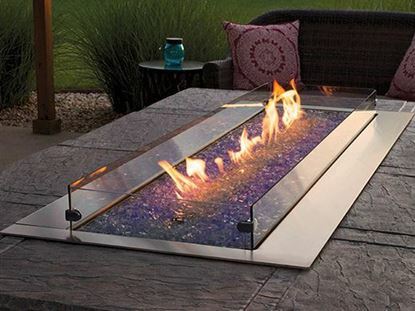 They feature stainless steel for all exterior surfaces to provide lasting beauty.